Save An Animal - Free Way to Support Us! 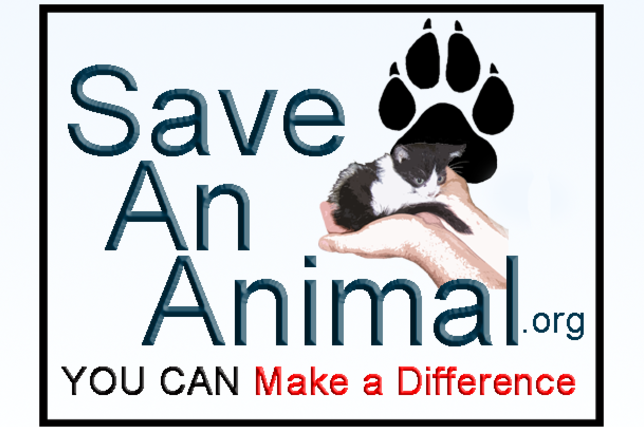 Our vision, at Save An Animal, is to see a world where no animals suffer by a humans intent or ignorance. Where healthy and/or treatable animals aren't killed at our local shelters.... Where ALL animals can live a full life for their own reason. Our mission is to help as many animals as possible, getting more people involved, wherever they are, and by helping as many community cats as possible, with our sanctuary on Maui, TNR and education. We'll donate to Save An Animal when you shop online! Once you’ve made a purchase with one of our participating stores, we make a donation in your honor to Save An Animal. Over $13 million has been raised so far!